The 75 tools are organized around six steps in the process: 1. get started 2. look around 3. ask around 4. break it down 5. break free 6. evaluate & select. 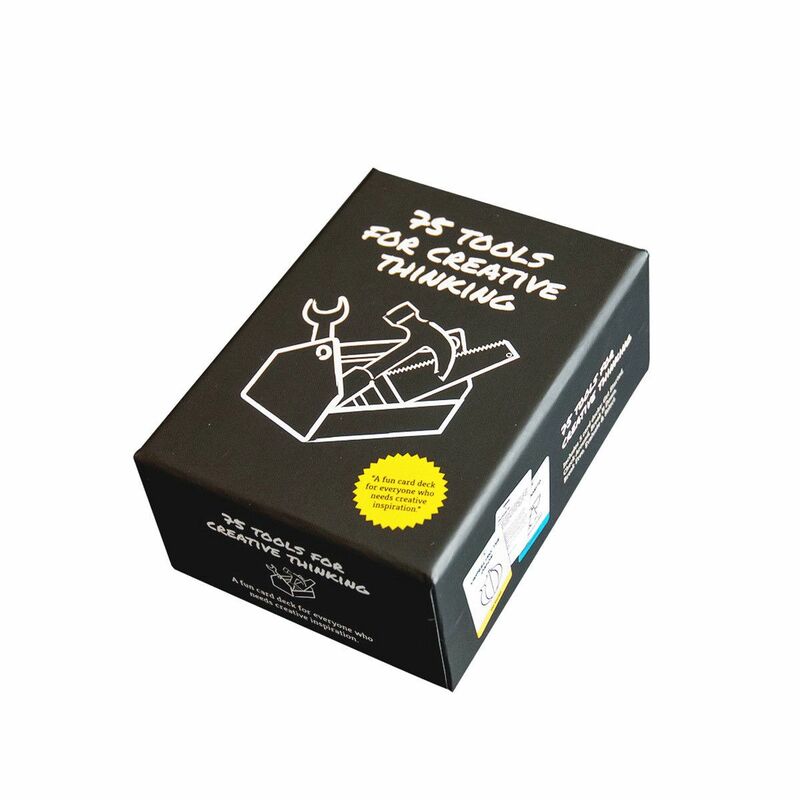 A wonderful and resourceful box for creative professionals and anyone who wishes to apply creative thinking to solving problems in any profession. 75 Tools for creative thinking Creative tools for everybody: all the creative tools used by professionals translated in a simple and clear way, regardless your profession or background.